A 37-year-old ex-marketing officer of Addosser Micro-Finance Bank Plc, Aliu Mustapha, on Thursday appeared before an Igbosere Magistrates’ Court in Lagos over alleged N1 million theft. 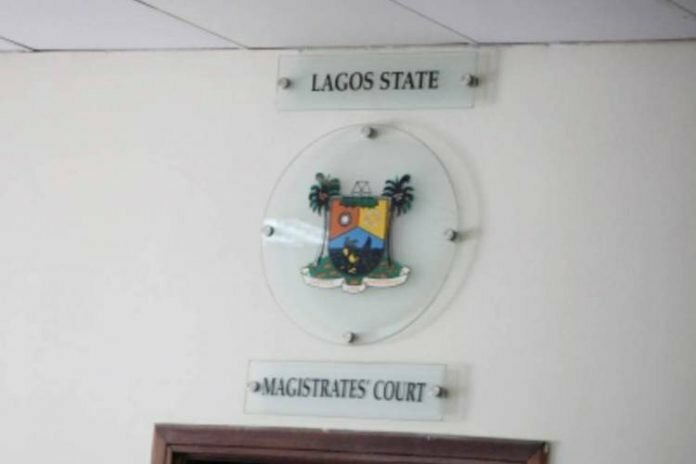 Mr Mishozunnu said that the defendant collected the N1 million from a customer of the micro-finance bank but refused to remit it to the bank. The police waited for him to exchange his marriage vows after which he was apprehended and charged,” Mr Mishozunnu said. The case was adjourned until September 11 for trial.